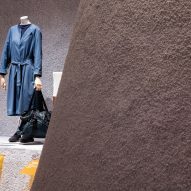 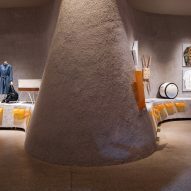 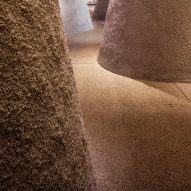 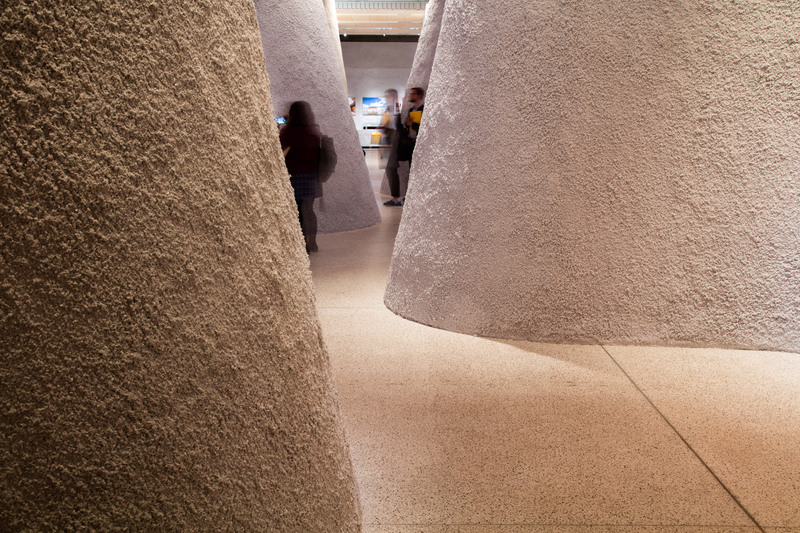 For this year's Designs of the Year exhibition, London architecture studio Carmody Groarke has created a cave-like interior made from sprayed paper pulp. 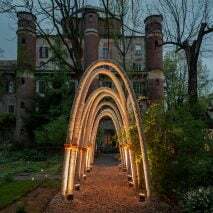 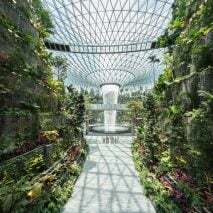 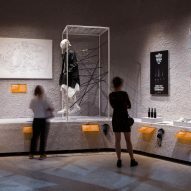 Dezeen is media partner for the Beazley Designs of the Year awards programme and exhibition, which officially opens to the public today. 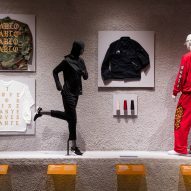 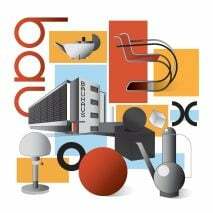 Set on the basement level of the Design Museum in Kensington, the exhibition is organised into themed sections, displaying each of the 62 nominations. 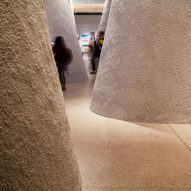 London firm Carmody Groarke has created grotto-like spaces to frame each section, offering a stark contrast to the simple plinths and units of last year's exhibition. 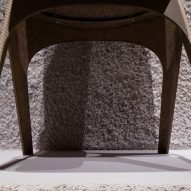 The monolithic structure is formed of a timber frame that has been sprayed with a recycled paper pulp material named Soundcel, usually used in construction to provide insulation. 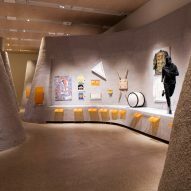 Nominated projects, such as a flag for refugees and IKEA's snap-together furniture, are either mounted upon the structure or placed within niches. 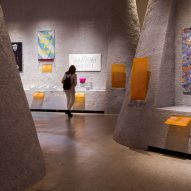 A brief synopsis of each entry, including who nominated it, is presented on yellow-coloured signage designed by long-time Dezeen collaborator Micha Weidmann. 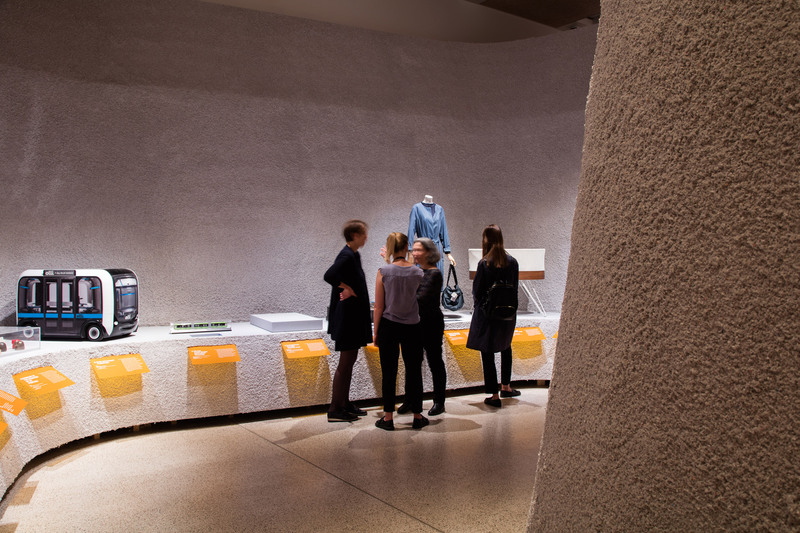 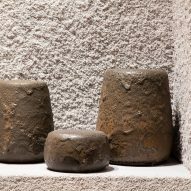 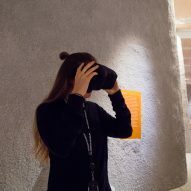 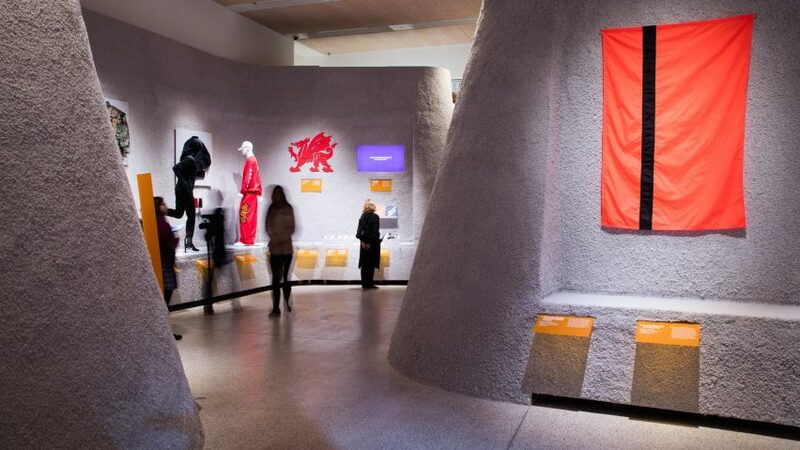 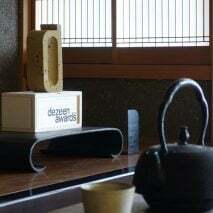 Design Museum co-director Alice Black said visiting the exhibition was like "walking through the Valley of the Kings", while curator Glenn Adamson said it reminded him of a canyon. 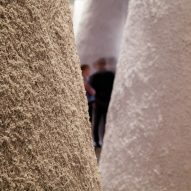 "It's a totally amazing immersive experience," he said at the press preview yesterday evening. 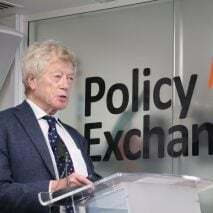 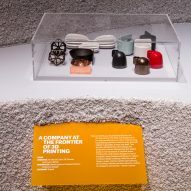 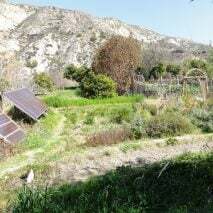 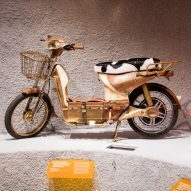 The exhibition begins in an area devoted to "innovators", where projects including a range of pens with ink made from carbon emissions taken from vehicles and chimneys, and a self-balancing motorcycle by Honda are on show. 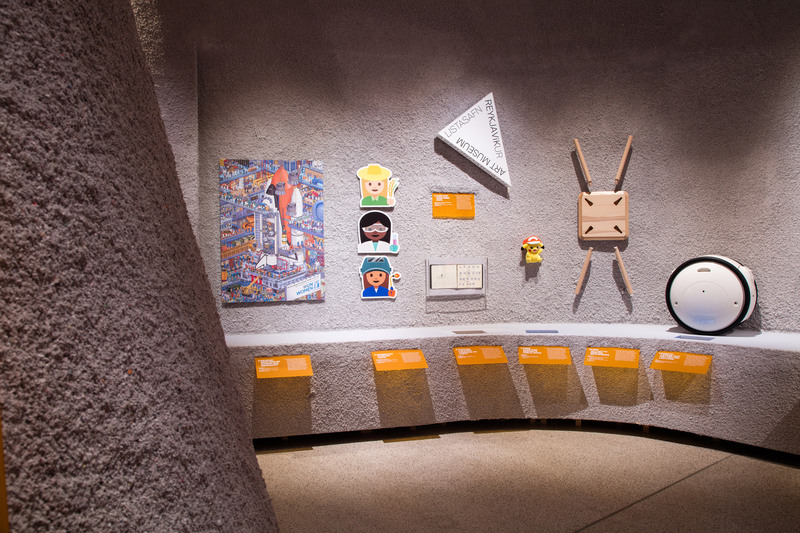 Around the corner, visitors can explore the "activist" section of the show, which presents a number of design responses to the current political climate. 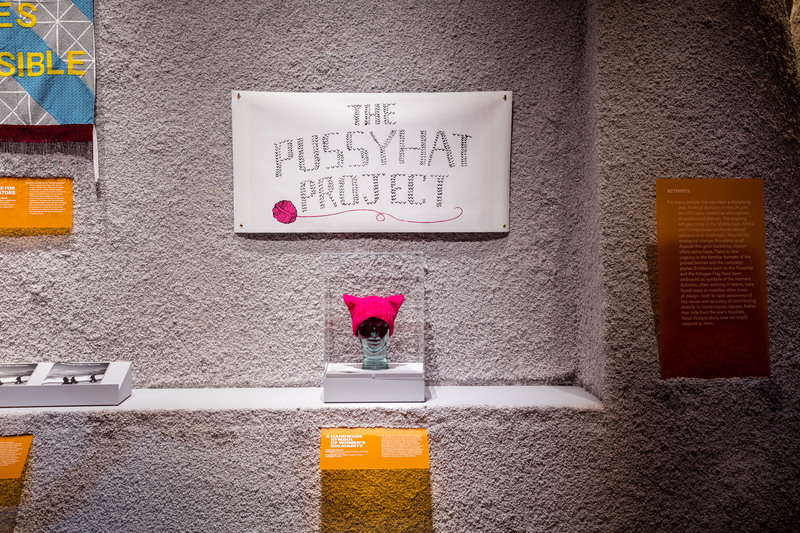 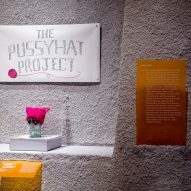 Projects here include the pink "pussyhat" with cat-shaped ears, which became a symbol of the Women's March on Washington following Trump's inauguration, as well as Wolfgang Tillmans' Remain Campaign for the Brexit referendum. 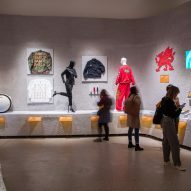 A number of branding projects are – aptly – contained to the "brands" section, such as a Where's Wally-style ad campaign by IC4Design that highlights lack of women in the Egyptian workforce, and a range of professional women emoji designs by Google. 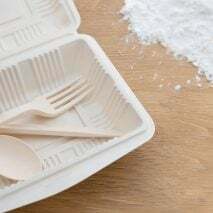 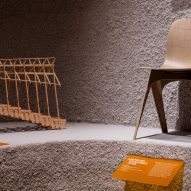 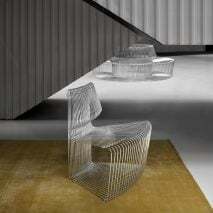 Across from this section are the "makers", like Christien Meindertsma, the designer behind the biodegradable Flax Chair. 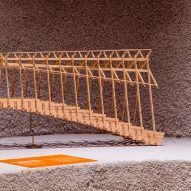 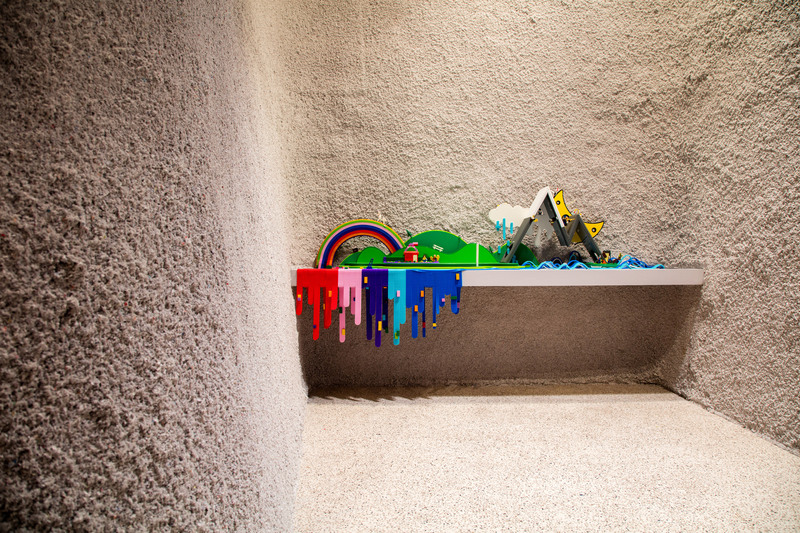 Architecture projects are presented alongside models in the "builders" section, which is located at the back of the exhibition. 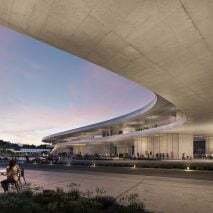 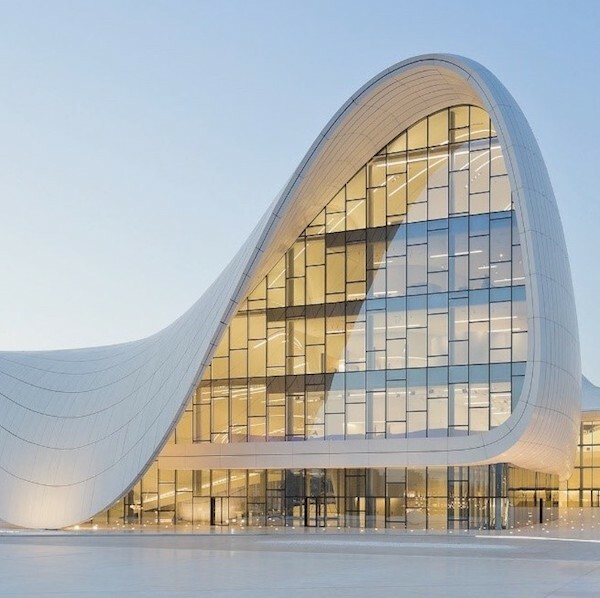 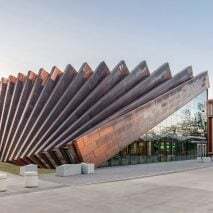 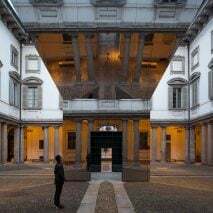 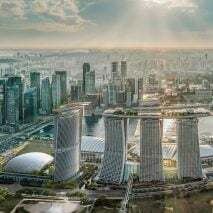 Here, Zaha Hadid Architect's Antwerp Port House, David Adjaye's National Museum of African American History and Culture in Washington DC and OMA's Il Fondaco Tedeschi development in Venice are all on show. 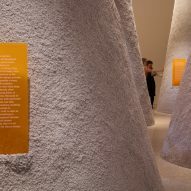 A dark room towards the back of the exhibition is used to show a movie shot by Dezeen for the Design Museum, which reflects on the difficulty of predicting the impact of design. 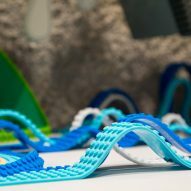 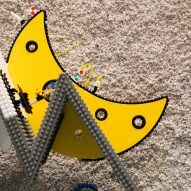 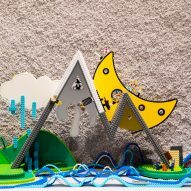 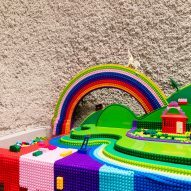 There's also an area for children – both young and old – to play with Lego, using the nominated Nimuno Loops lego tape by Anine Kirsten and Max Basler. 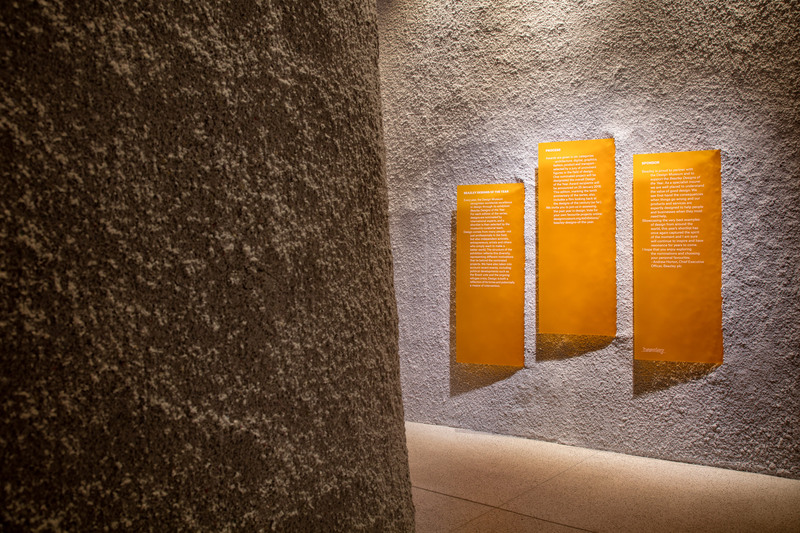 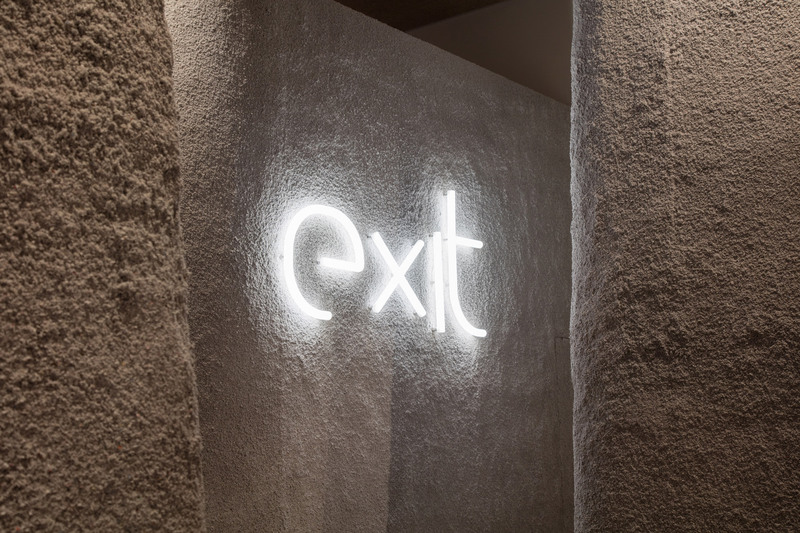 Visitors are directed to the exit by a series of wall-mounted letters designed by BIG for Artemide, another nominee. 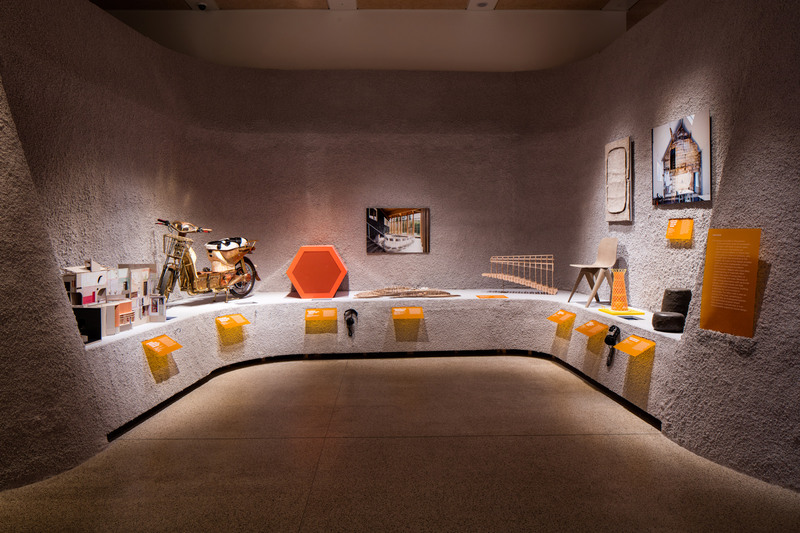 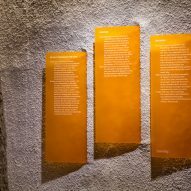 All of the nominations from the Beazley Designs of the Year shortlist are on display at the Design Museum in Kensington until 28 January 2018. 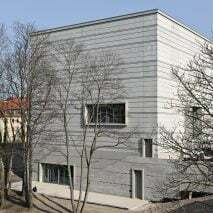 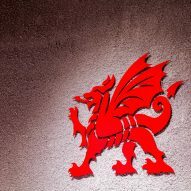 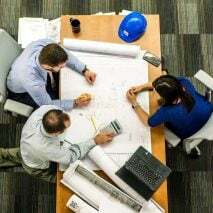 A winner will be selected in each category, and one overall winner will be announced on 25 January 2018.